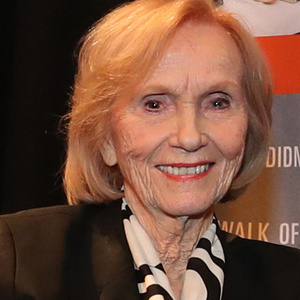 The March 29, 2019 event, “An Evening with Eva Marie Saint” is canceled. Ms. Saint regrets that she will not be traveling to Bowling Green State University this spring. No cost, but tickets are required. a film over 100 years ago.